On June 6, 2017, Women’s Golf Day is a one day event celebrating girls and women playing golf and learning the skills that last a lifetime. 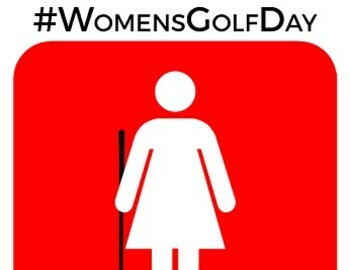 It is a collaborative effort by a dedicated team, golf management companies, retailers and organizations all working together to engage, empower and support girls and women through golf. The four hour experience allows a simple and accessible platform to build a foundation and creates a network to support the continuation of golf no matter what skill level or interest.